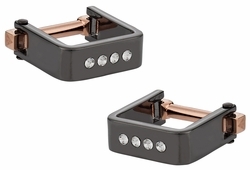 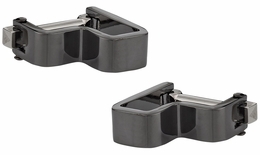 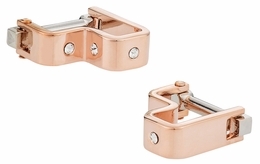 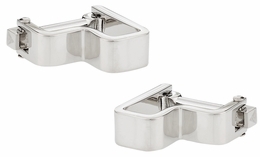 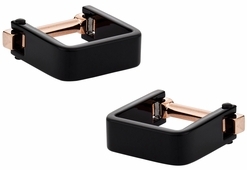 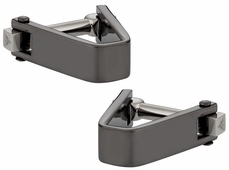 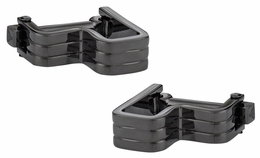 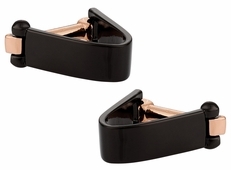 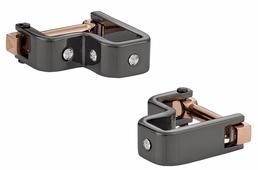 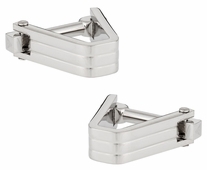 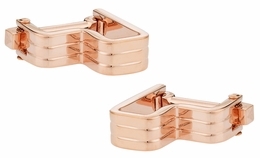 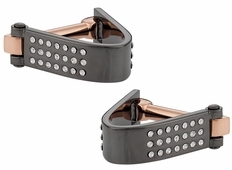 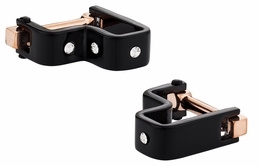 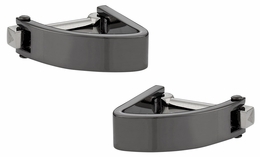 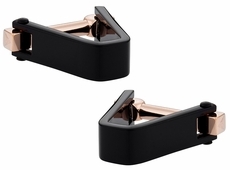 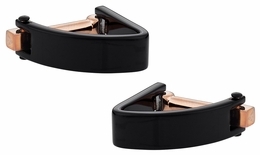 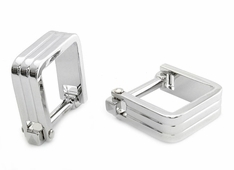 Wrap around cufflinks, to speak simply, are more prominent than their more common generic cufflinks. 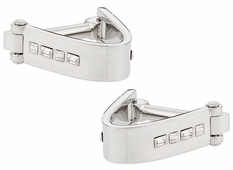 They will not only keep your cuffs proper but they will also embellish them, and make them more than what they were. 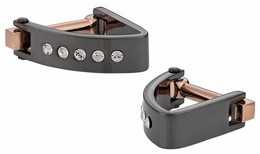 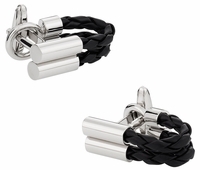 At Cuff-daddy.com, you will find wrap around cufflinks made up of various metals and in numerous color combinations. 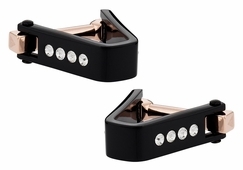 Colors range from plain white to the glittery gold and the brooding black. 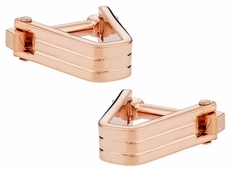 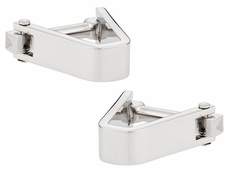 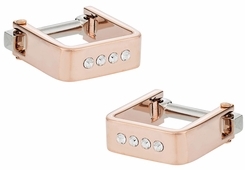 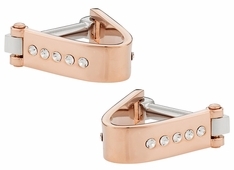 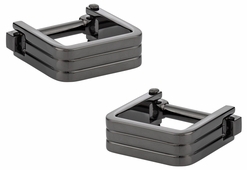 You can even have an ensemble of these cufflinks and match them to your selected tuxedos. 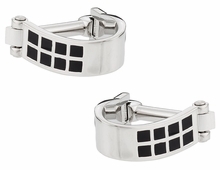 There are even a wide range of shapes to choose from. 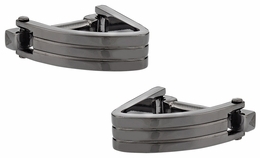 You can choose from triangular cufflinks, square cufflinks, curvy cufflinks, or the stepped cufflinks. 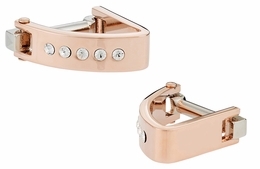 Each style comes with its own unique look and feel that will make you stand out in a crowd as if the whole thing was orchestrated. 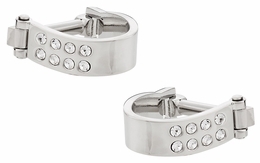 Style knows no design limits. 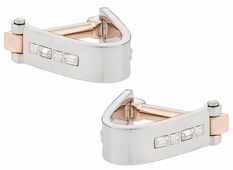 Anything and everything is fair game when it comes to creating something sumptuously gorgeous. 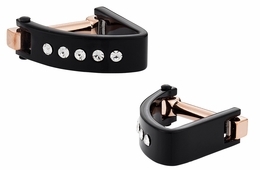 At the same time, innovation and uniqueness are bywords in the high fashion circles. 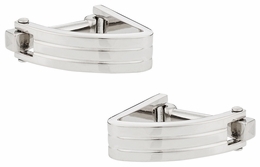 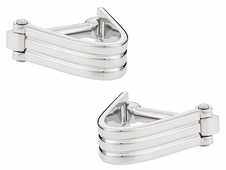 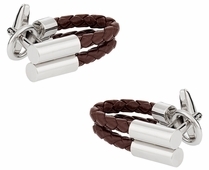 There is nothing that symbolizes more panache, flair, and strength than wrap around cufflinks.